When selecting materials and products, be specific with each of your choices to prevent using allowances in the budget. Having placeholders can easily inflate your costs because kitchen items come in a wide array of price points. You should also keep your project on schedule and be prepared for contingencies to process change orders immediately. A functional kitchen is never cramped or claustrophobic. It needs to have a free-flowing layout to ensure smooth flow of traffic with abundant room for storage and even seating. With limited real estate, kitchen remodeling experts, including Vision Built Remodeling, agree that it takes creativity to check off everything on your home-improvement list. Depending on the age of your home, you might encounter structural, plumbing, HVAC, or electrical concerns during your project. While it can be hard to confirm their existence before the actual construction, it’s imperative to keep an open mind to anticipate the unknown. Reliable kitchen and bathroom remodeling specialists will advise you to consider your current and future needs during the planning phase. Your space should evolve with your ever-changing lifestyle. Otherwise, any improvements you’d do would just be superficial. In turn, your new kitchen would most likely inherit the things you hate about the old. 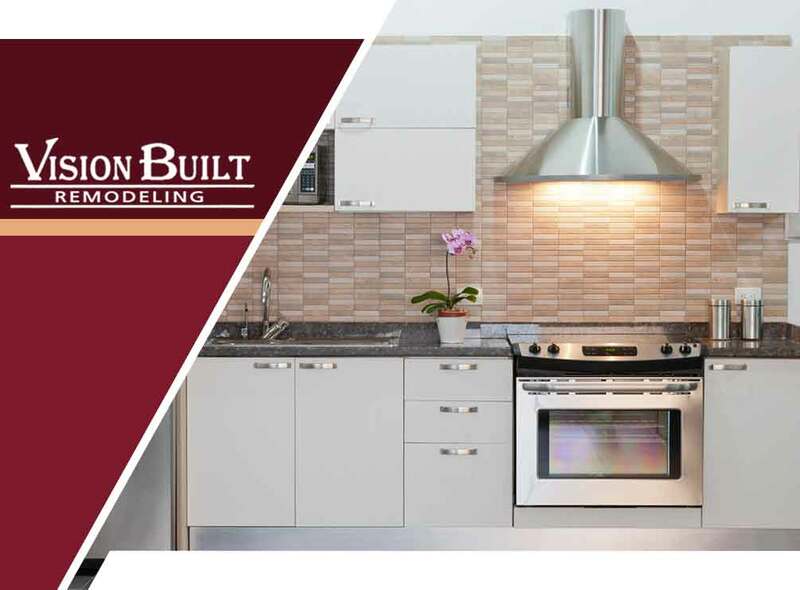 Turn to Vision Built Remodeling to help you cover all the bases for a successful kitchen renovation. Call us at (714) 676-3339 to schedule your free consultation in Cypress, CA, or any nearby area.